A full range of comfort products. 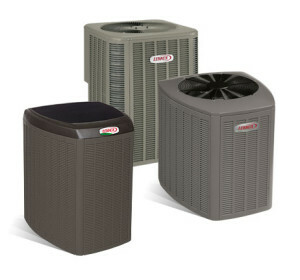 Specializing in ducted and ductless heat pumps. 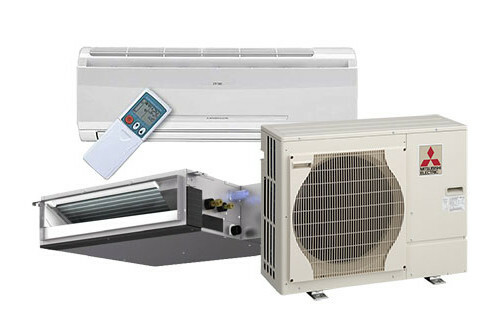 We have a wide range of forced air and hot water solutions for owners who recognize the importance of indoor air quality, affordability and the efficiency our “Comfort by Design” systems provide. 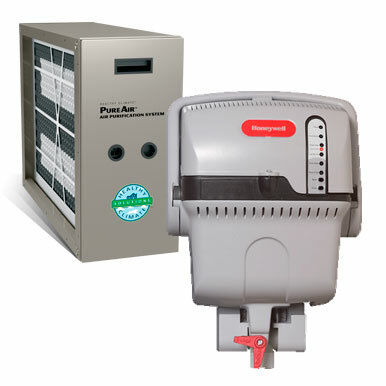 Air quality improvements for your home or business. Every building can benefit from modern air quality products. Advances in air filtration, and humidity control mean better health and more comfort for the people who live and work in new or old buildings. Heating is a necessary expenditure, but with a Steffes electric thermal storage (ETS) heating solution paying too much is never necessary. 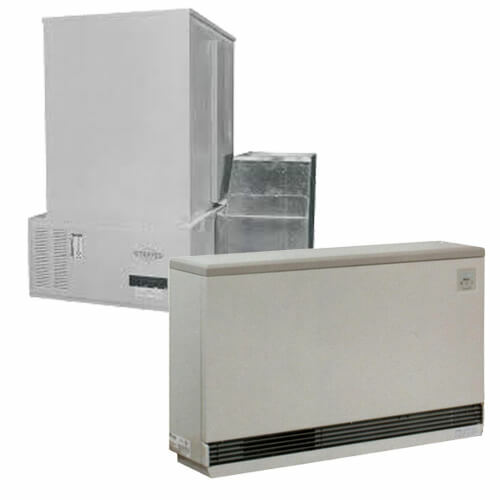 ETS systems are the alternative to high electricity bills and inefficient heating systems. No matter how big your home or how cold the temperature outside: Steffes has the ideal residential ETS heating solution for your needs. We have a variety of affordable leasing options to fit your budget. Nova Scotia Power also has affordable financing that can be convienently added to your power bill. Please contact one of our Comfort By Design specialists and we will be happy to answer any questions.